More than a salon. It’s a culture. 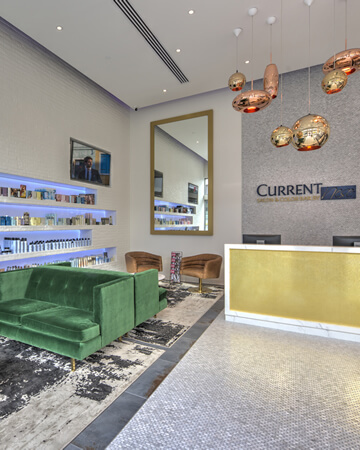 Welcome to Current Salon, at One Loudoun. We love what we do, and it shows - every client, every service, every time. Let us help you find your signature style! Inside our modern space, you will relax in all that encompasses the Current Experience. At Current Salon, each one of our award-winning stylists has a deep artistic expertise, with personal service at the core of the salon. 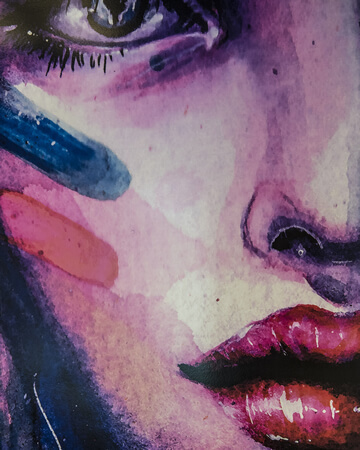 Whether you are seeking the latest trends in hair design and cosmetics or you have an appreciation for the classics, you will always leave our salon feeling beautiful and having savored your time with our team. Take pleasure in your time with us and truly enjoy the comfortable luxury of Current Salon. We take great pride in the satisfaction of each of our clients with every service we provide. 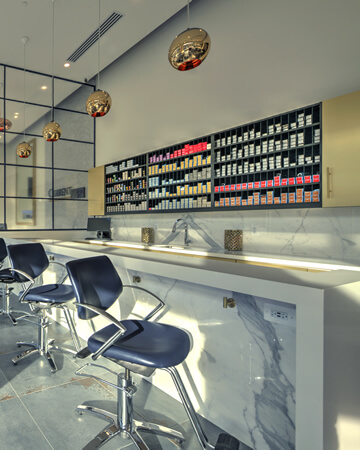 To book an appointment, please call the salon at 703-724-9444.